While Pune, which is otherwise known as the cultural city of Maharashtra is flooded with some of the most sought after fine dining hotels and restaurants, the city equally surprises you when it comes to lounge bars and some casual discos. And that’s one of the reasons the younger working class, especially women love to unwind with friends over some cool cocktails at such lounge bars. So, be it the Oak Lounge Bar that have special days for women only visitors, or the beautiful and lavish Paasha at JW Marriott. 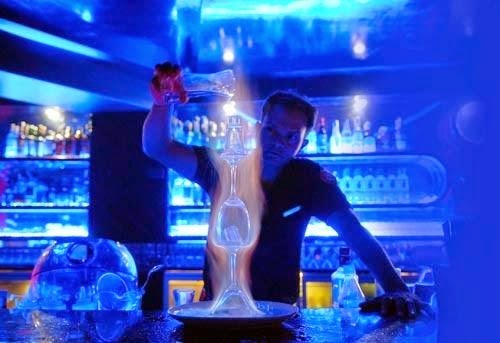 These are a few good and safe places that have been known for some yum lounge food and of course some great cocktails, and for that matter, some exotic drinks too! Not everyone enjoys the dance and party, and sometimes you are so tired by the end of the week, all you need is a comfortable lounge seating to enjoy your fave drinks for some endless hours. And Pune sure doesn’t disappoint you for this sort of choice too as the city has some wonderful laid-back cocktail lounges. Like, The Ship, which is a boat-shaped bar has a huge cocktail menu. The music is special too as the bar has some dasy set for theme music, like Mojito Rock Nights, Karaoke Mondays, just to name a few. Kue Bar, at The Westin is another such relaxed place. For men who love cigars with their cocktails, this is an ideal place to be. And, for women who believe in fashion at a cocktail lounge, KueBar is sure a place to be in as they has Fashion Fridays for the style-conscious women. Though, the bars, and lounges is a pretty new concept for Pune, there are some old-time lounge bars, and some new ones that have always wooed the drinkers in some way or the other. Be it any day, these places are always full, and cocktail lovers don’t wait for the weekends to enjoy their all-time fave lounge. 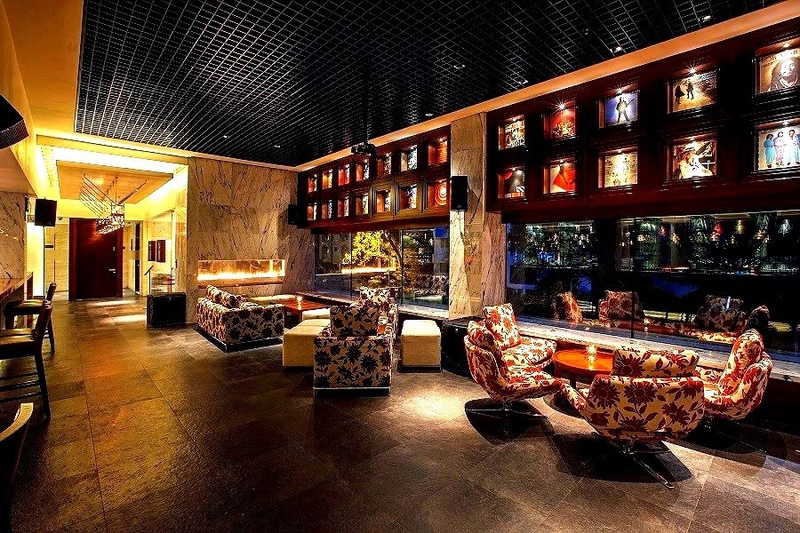 For example 1 Lounge, is an award-winning lounge bars of Pune and has been praised for it’s interesting cocktails and the music that it plays. From hip-hop to bollywood, you can choose for any music while having your fave drink. The other old-time lounge is 1000 Oaks, this one has been in the city for ages, if the people are to be believed. The decor is like an old world charm, and so are the drinks. While the food is primarily north-India, the drinks sure are modern. And last but not the least is the Area 51, this one is considered to be the first revolving lounge bars of India, and is in the shape of a spaceship. From laser lights, to some hi-tech music, you can get to enjoy a surreal world experience here..
Hey Buddy!, I found this information for you: "Unwind Over Some Fab Cocktails". Here is the website link: http://www.allwhatshewants.com/2015/03/23/unwind-over-some-fab-cocktails/. Thank you.